Individual lessons are carried out with a dedicated language instructor. Lessons are custom-made to meet your needs and language-learning goals. There is a 5 student minimum to activate a course. Theme-based courses take place in the afternoon and evening hours only. Please contact us for additional information regarding the cost of extra curricular activities, personalised and theme-based courses and group pricing with or without extra activities. Italian Cooking Lessons: At each meeting you will prepare an authentic Italian meal using fresh, locally sourced ingredients. Painting on ceramic: A skilled local expert will teach you how to paint on ceramic objects such as cups, bowls and plates. Stone carving: The local stone is soft and can be easily carved and worked into a variety of shapes. Stone carving classes are conducted by a skilled local expert who will help you to create your unique sculpture. Papier-mâché: Experience one of the most typical arts of the local tradition. A skilled local expert will teach you the basic know how to start and complete a papier mâché sculpture of your choice. Folk dance (pizzica pizzica): To the rhythm of tambourines, you will learn the basic steps of the hypnotic traditional folk dance called pizzica pizzica. 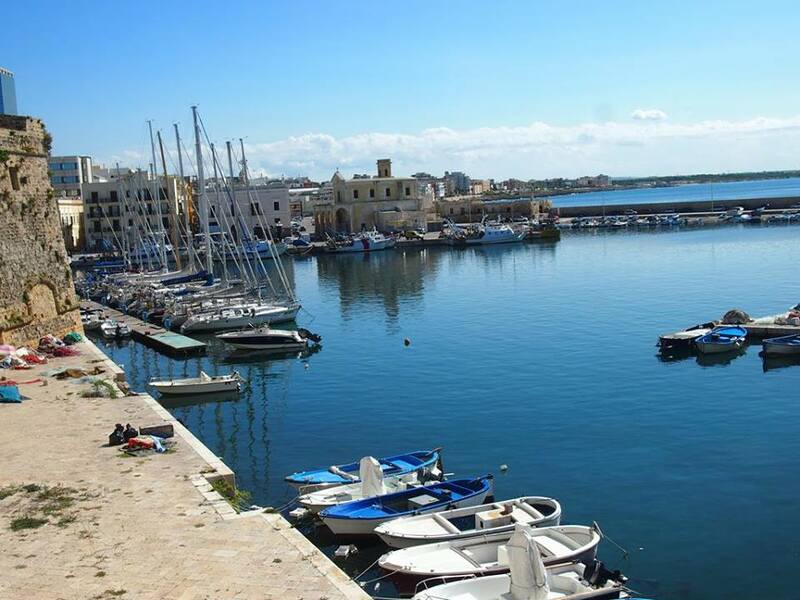 The school organises day trips to Otranto, Gallipoli, Ostuni, Alberobello and other fascinating sites in Salento. For more information about our excursions, please contact us with any questions you may have. Housing assignments are based on a survey of housing preferences expressed through the application form. The school can provide assistance to find accommodation. The price of accommodation organised by the school includes transfers from the train station or from the city terminal to your lodgings, and assistance from our student experience staff. The price will depend on the type of accommodation requested. If you wish you can organize your own accommodation. 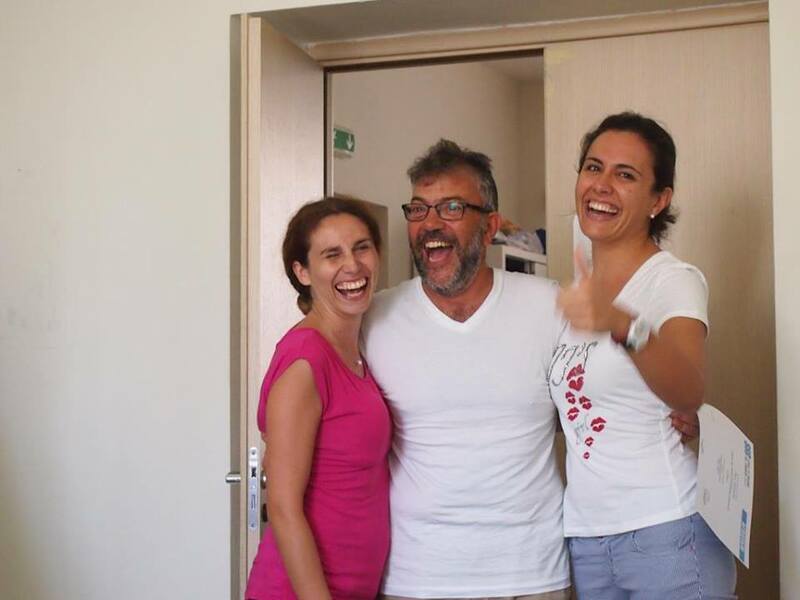 Student apartments are the best option for those who wish to share this experience with other people. To facilitate the use of Italian as a lingua franca the apartments are usually integrated, with a mix of Italians and students from other countries. Located close to the language school, student apartments are comfortable and have shared bathroom and kitchen facilities. Single and double occupancy is offered. Bedding and facilities are included in the cost. Occupancy starts from 12.00 noon of the Saturday before the courses start until 3:00 pm of the Saturday after the courses end. Couples or individual students who prefer a more independent and private setting can opt for a studio apartment. Each studio apartment is well furnished and is generally located in the historical center. 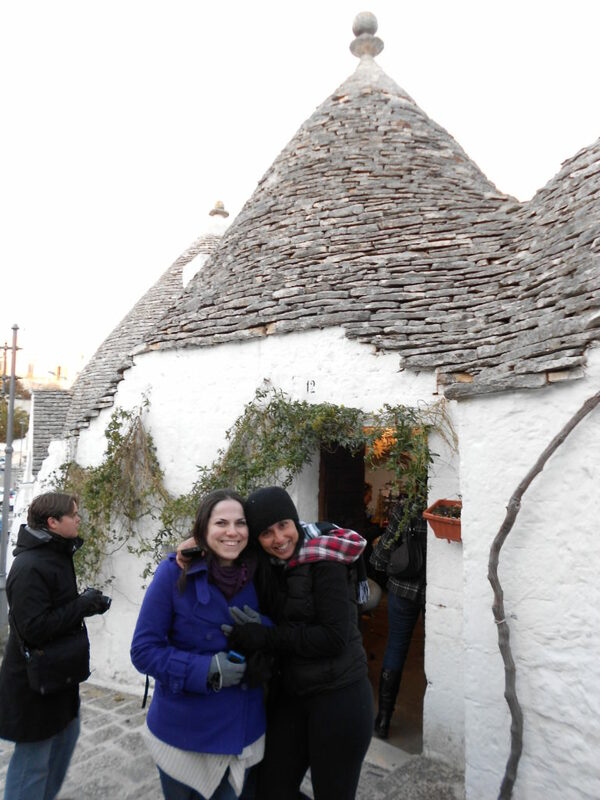 Living with an Italian family is a greater opportunity to open a more intimate window into a new culture and experience the real Italian lifestyle. The student is generally integrated into the family life. Each homestay family is selected and monitored according to strict criteria and to qualities such as sincere interest in learning about other cultures and willingness to devote time to talking and doing things with the student thus encouraging total language and cultural immersion. Homestay families live near the school or in areas well connected by bus. Single or double rooms are offered. The home stay program fee includes breakfast and one meal (lunch or dinner).